This month the VSW-CP hosted the very first Veterinary Social Work Intensive! At this training social workers from around the world came together to advance their knowledge of VSW. The Intensive was designed to integrate knowledge obtained in three online modules in the veterinary social work training program: 1) the link between human and animal violence, 2) compassion fatigue, and 3) animal related grief and bereavement. Through the techniques of observing, reflecting, and experiencing, the intensive guided the participants through the process of “putting it all together” and practicing the skills required for veterinary social work. The Veterinary Social Work team would like to thank all of those who joined us for our first VSW Intensive. The VSW Intensive will be hosted annually over the University of Tennessee's spring break. The next VSW Intensive will be March 12-16, 2018. Understand the historical, organizational, and cultural factors influencing the development of animal-assisted interventions. Critically evaluate salient research and best practices in animal-assisted interventions. 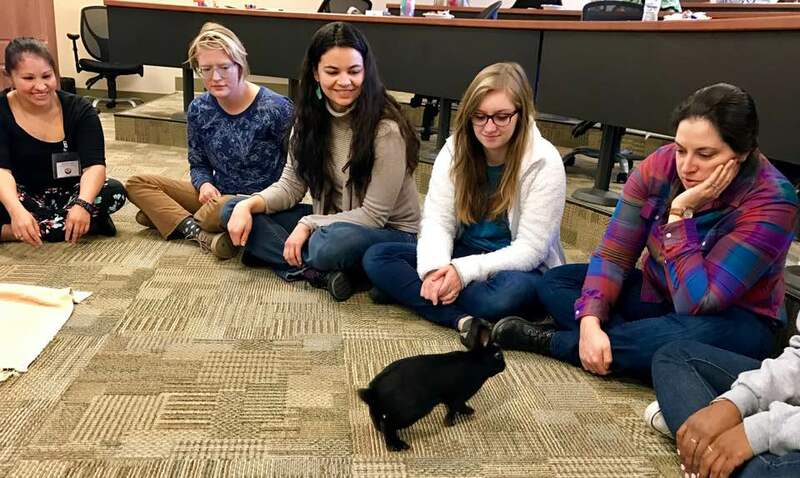 Examine ethical practice dilemmas in animal-assisted interventions, and apply models of ethical decision making to real-world practice examples. Use AAI conceptual frameworks to guide the development of program-specific logic models and outcome measures. Accurately assess, and develop the processes necessary to manage, the risk of animal-assisted practices. Critically analyze, monitor, and evaluate animal-assisted interventions and programs. Congratulations to our newest VSW-CP graduates Dr. Pamela Linden and Maria Stine! Dr. Linden is a Clinical Associate Professor at the Stony Brook University School of Health Technology & Management and teaches service learning to Occupational Therapy students. Dr. Linden is the faculty advisor to the first Animal Assisted Therapy Club at Stony Brook University. 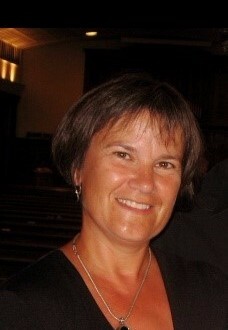 Maria Stine has over 20 years of experience in medical and school social work. 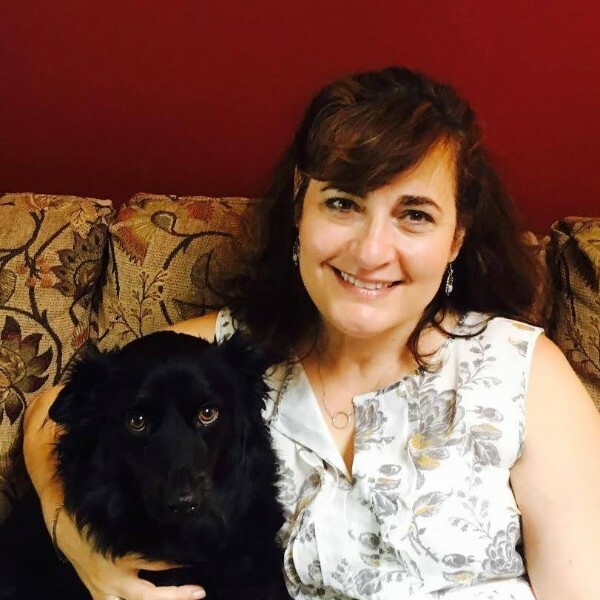 She is interested in bringing the compassion fatigue management and self-care message to animal healthcare workers and rescue group volunteers, and applying animal assisted interventions in her clinical work with clients who have communication difficulties. The CE approval for the AAI Online Module expires March 31, 2017. If you wish to obtain CE credit for the AAI online module, please complete the course before then. If you do not wish to obtain CE credit for AAI Online then you have until April 31st to complete this module. A new AAI module will be released once we transition to our new learning management system in July 2017. The VSW-CP team will apply for CE approval for the brand new AAI online module. Copyright © 2017 University of Tennessee, All rights reserved.